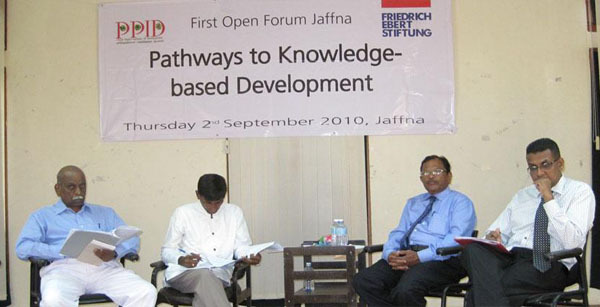 On December 04th and 05th 2004 the PPID conducted its first workshop in Jaffna on ‘Democracy and Pluralism’. 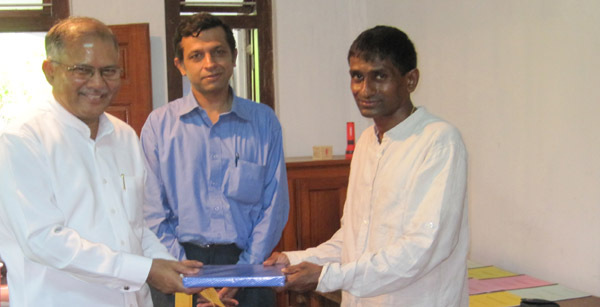 It was held at the auditorium of the rebuilt and refurbished Jaffna Public Library. 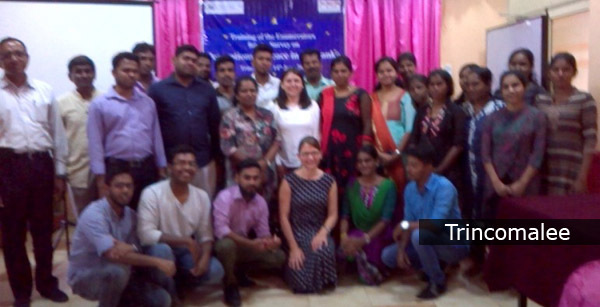 Fifteen youths, majority of them females, attended and actively participated in the workshop on both days. 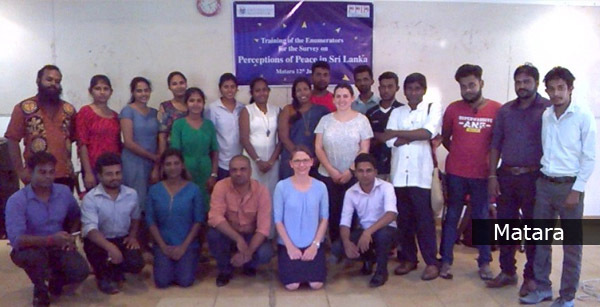 Resource persons from the Colombo and Peradeniya Universities and the civil society conducted the workshop in Tamil. 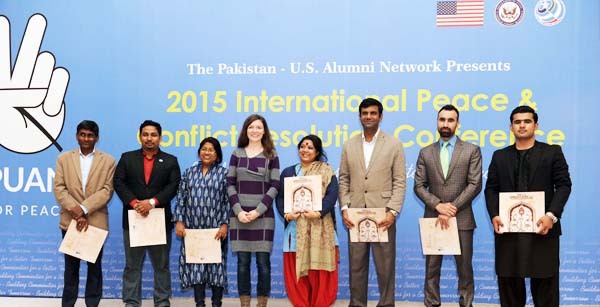 The Konrad Adenauer Stiftung of Germany sponsored this workshop. 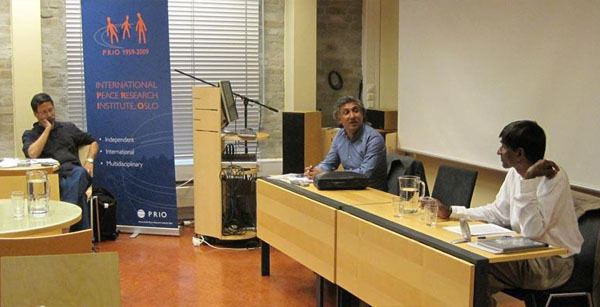 Though a series of similar workshops were planned throughout the Eastern and Northern Provinces during 2005, due to the Tsunami and the consequent changed priorities of the population, it did not materialise. 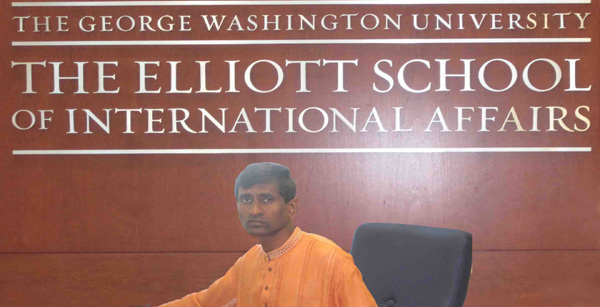 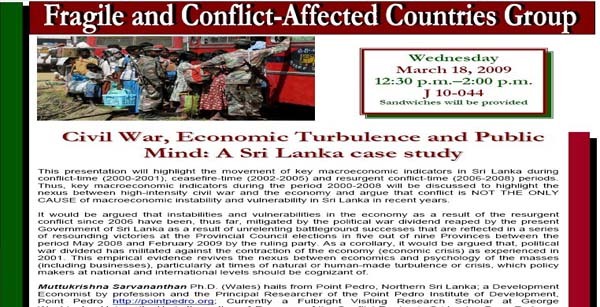 Further, resumption of the conflict in December 2005 and the exit of Konrad Adenauer Stiftung from Sri Lanka stalled similar workshops in the conflict region.